Grilling, or Barbequing is a true American tradition. 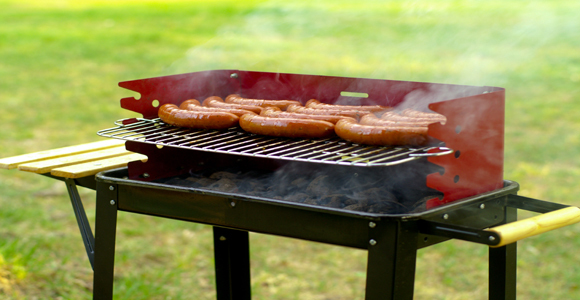 Many Americans are finding themselves with a grill for the first time. 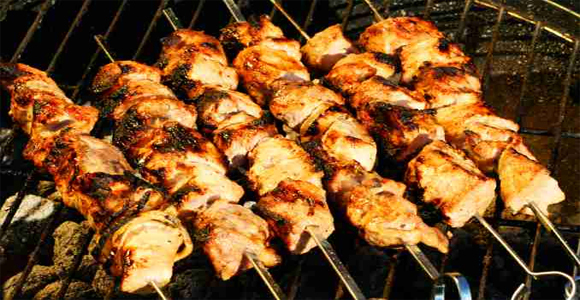 Good experiences with your grill will surely lead to using your grill more and more. Another potential issue when barbequing is the weather. 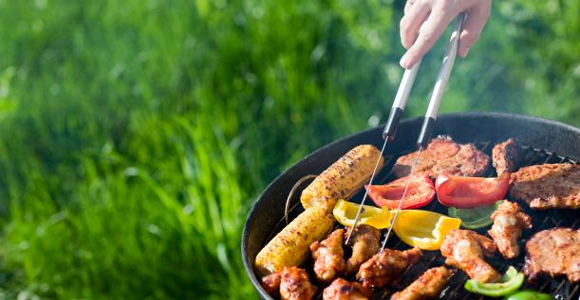 While you will not be able to guarantee that the weather stays nice your barbeque event, a certain amount of planning will help you avoid the days in which barbequing is just simply out of the picture. Watch the weather channel or check online for your weekly forecast. If rain or cold weather is likely on the day you were thinking about having your barbeque, it may be a good idea to wait for a better forecast. Make sure that you prepare ahead for your barbeque. 12 to 24 hours before you plan on beginning the party, make sure to thaw, prepare, and marinate the meat you will be cooking. Once you have the meat stored away, soaking up the marinate, then you must start thinking about what types of side dishes you will be having. 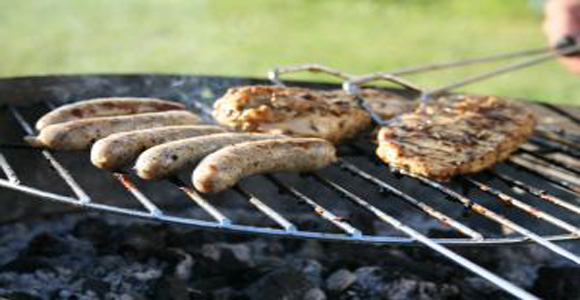 If you want a completely tradition barbeque, you may want to stick with traditional sizes. Traditional barbeque sides include potatoes, potato salad, baked beans, and coleslaw. The first thing that should always be done to your grill is a routine brushing. Using your brass wire grill brush (or other brush suitable to your type of grill) you should brush off all the surfaces. 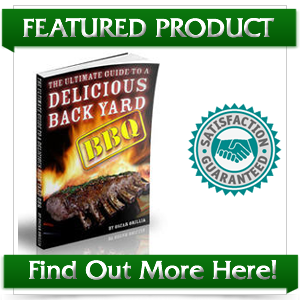 By routinely brushing your barbeque grill, you will prevent any type of buildup. If buildup from food is left to long, it can become increasingly difficult to remove. Once you have cleaned the surfaces of your grill, then you must focus on its racks. 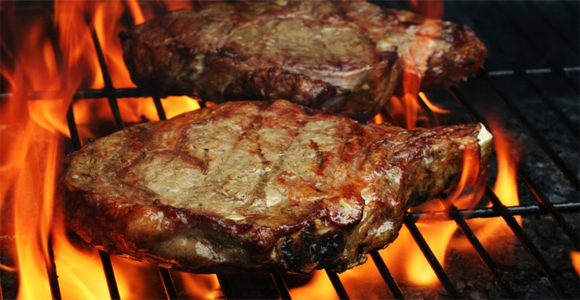 The racks in your grill are especially important as this is where the food touches when it is cooking. You will have to use the wire brush to remove as much buildup as possible. Once you remove as much as possible, start washing the racks with dish soap. If the racks are really dirty, you may also want to use the steel wool pads. Be sure to completely rinse off all soap and residue before cooking on these racks again. 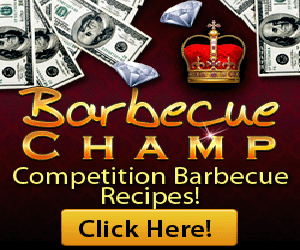 This process should be completed each and every time you cook on your barbeque grill. If these steps are not taken, you may find it increasingly difficult to clean your grill, and may find that damage will occur.